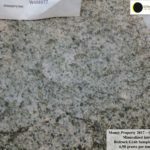 In 2017, the Company purchased a 10% interest in the DSM Syndicate. 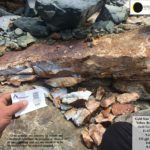 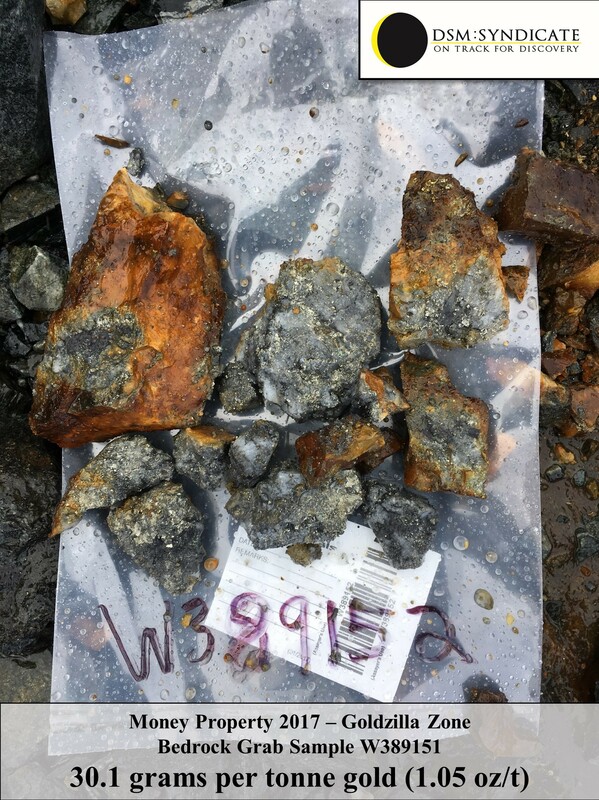 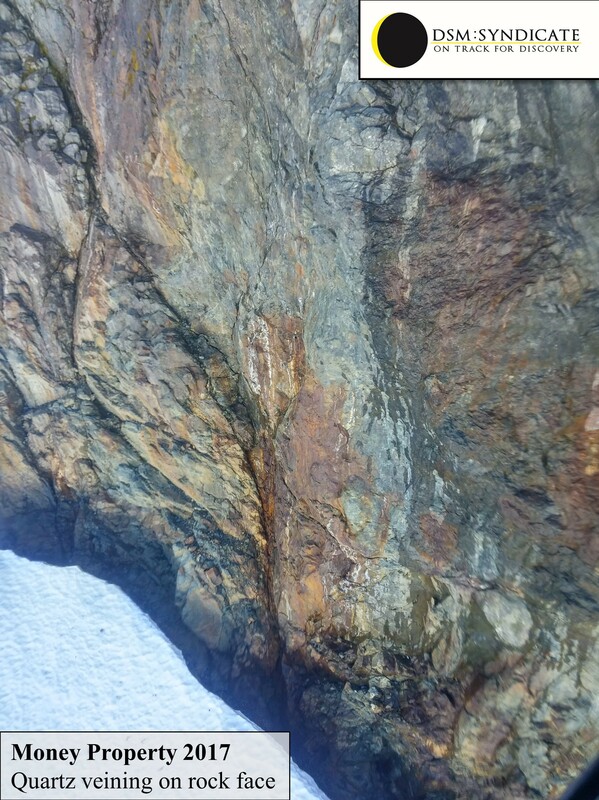 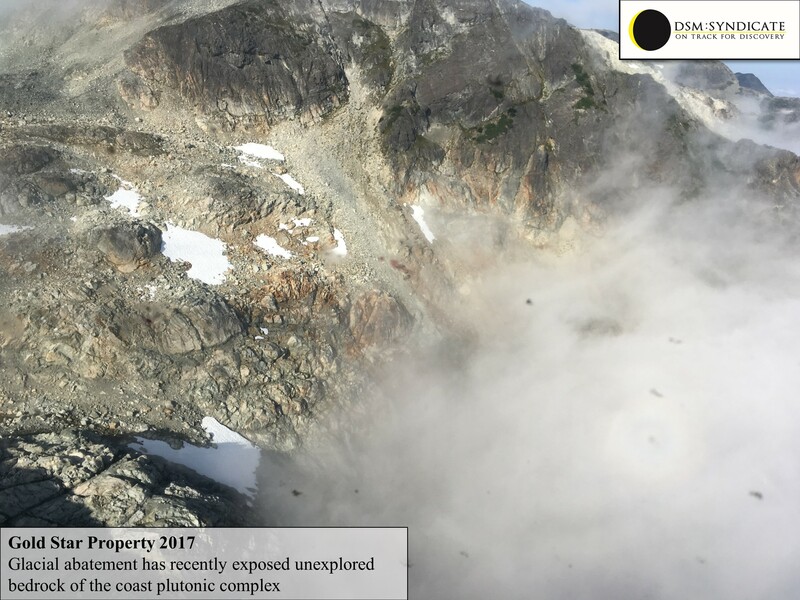 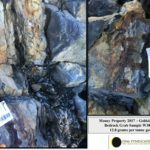 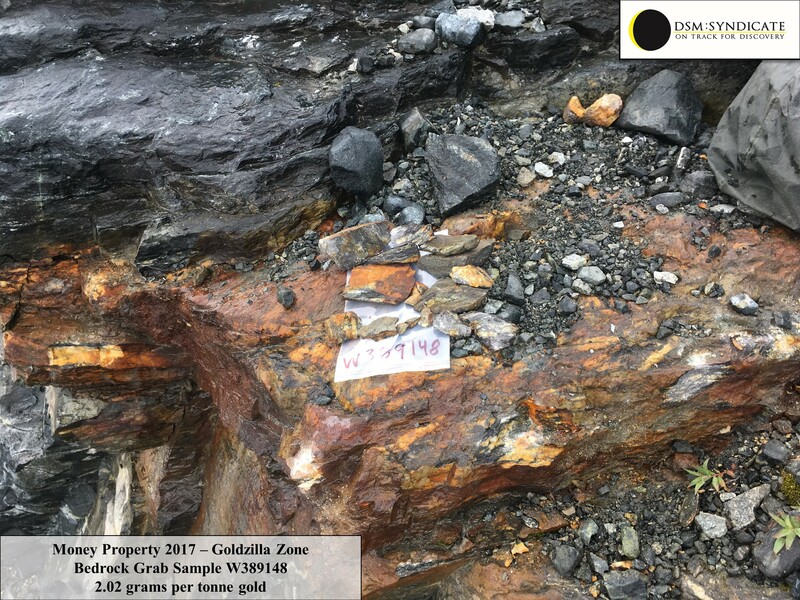 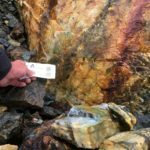 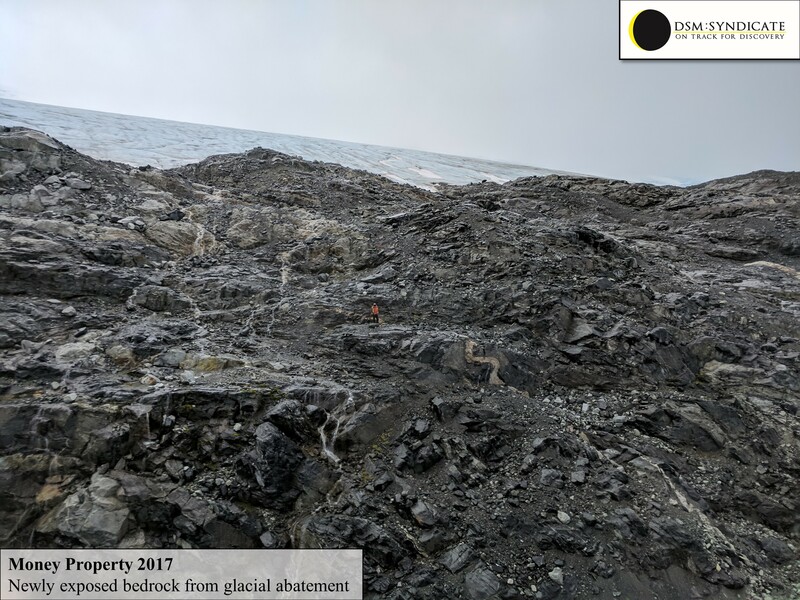 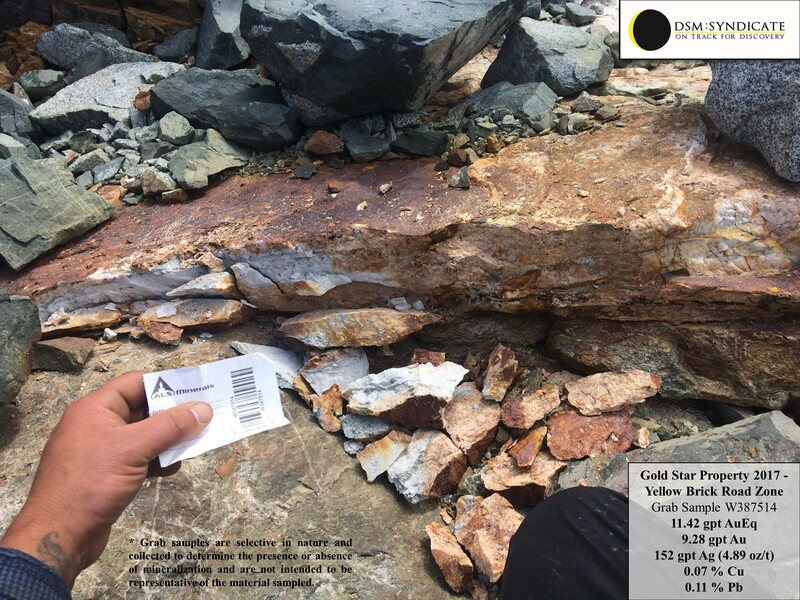 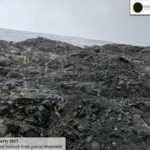 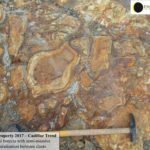 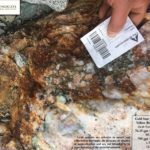 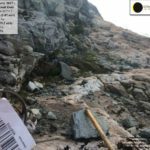 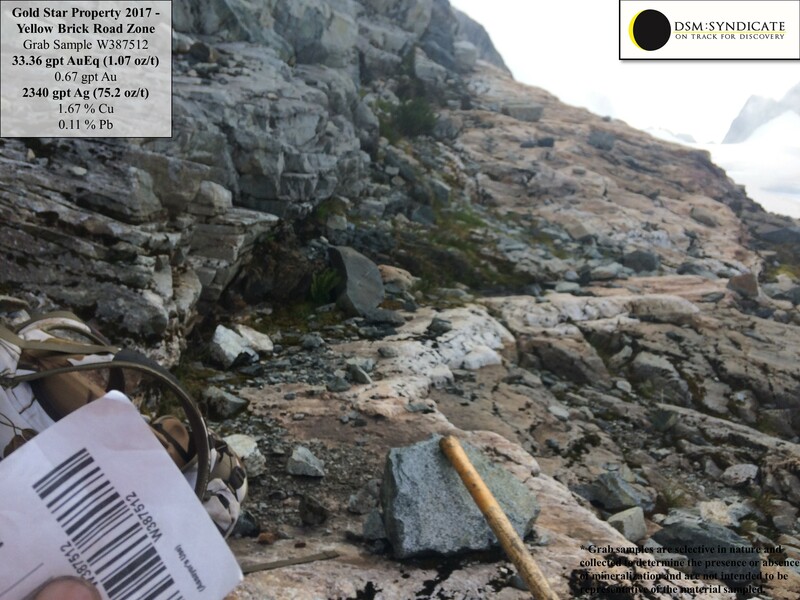 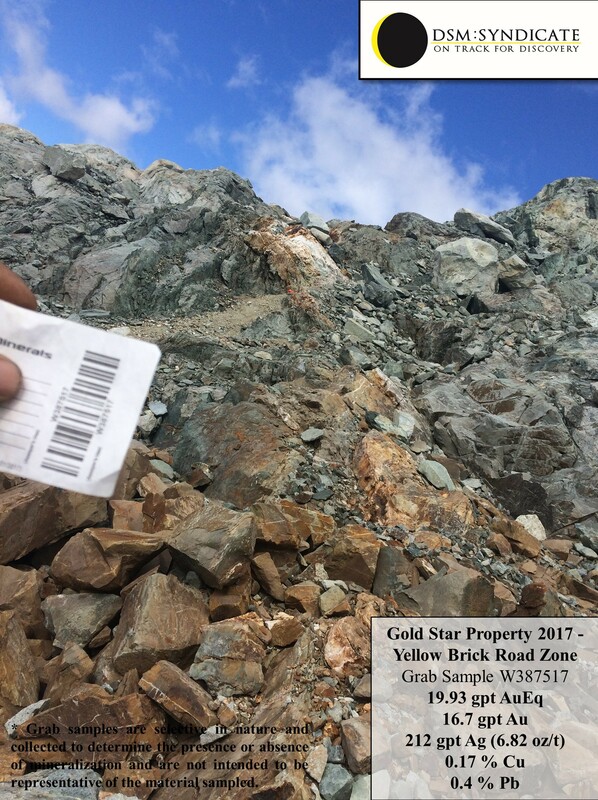 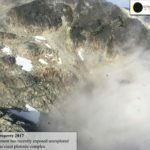 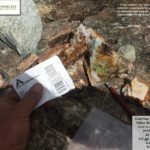 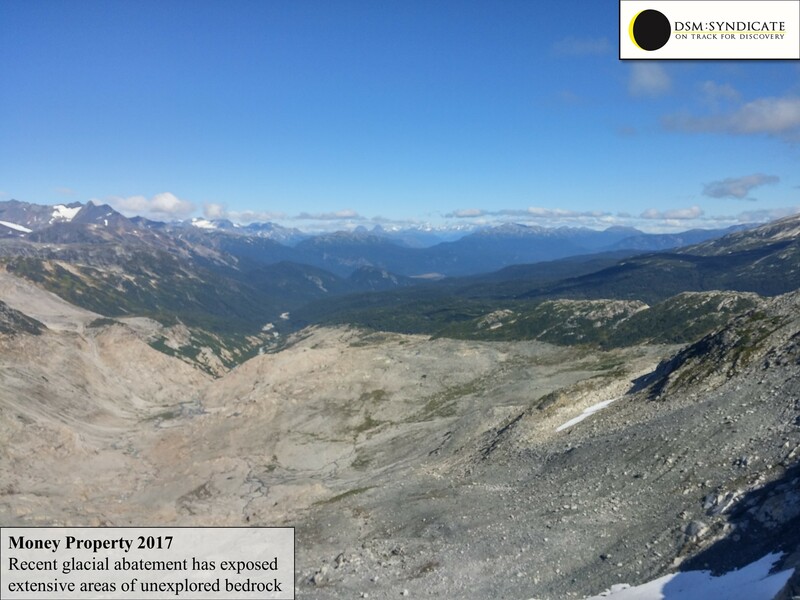 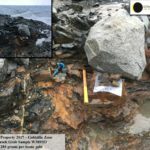 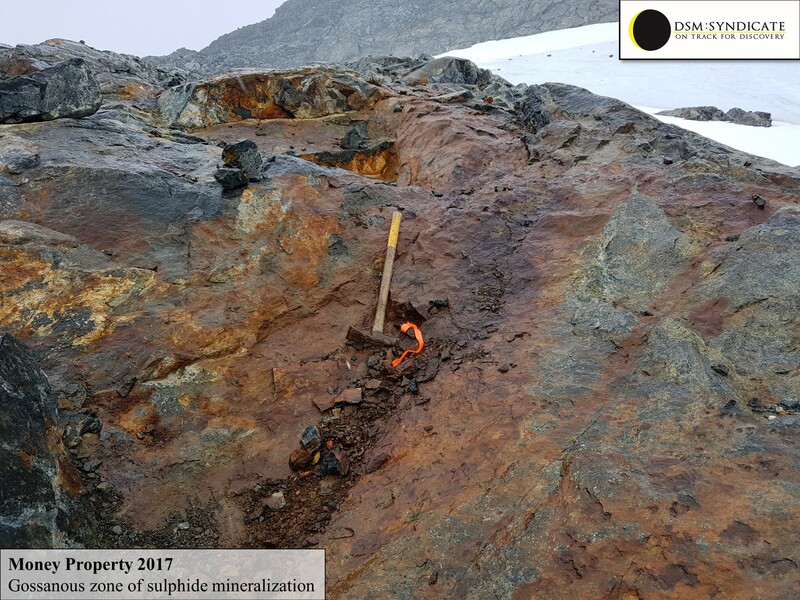 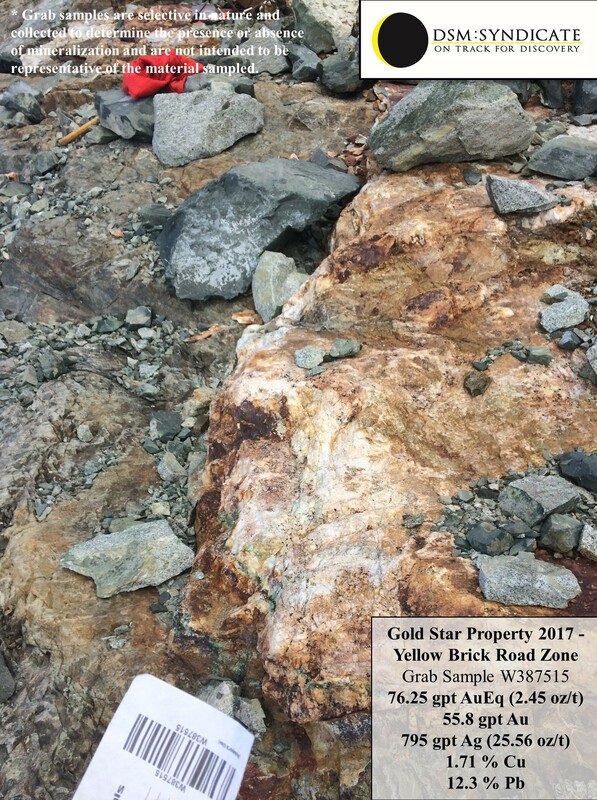 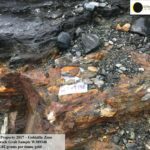 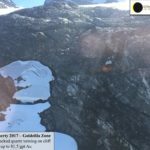 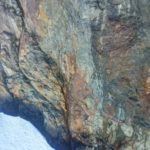 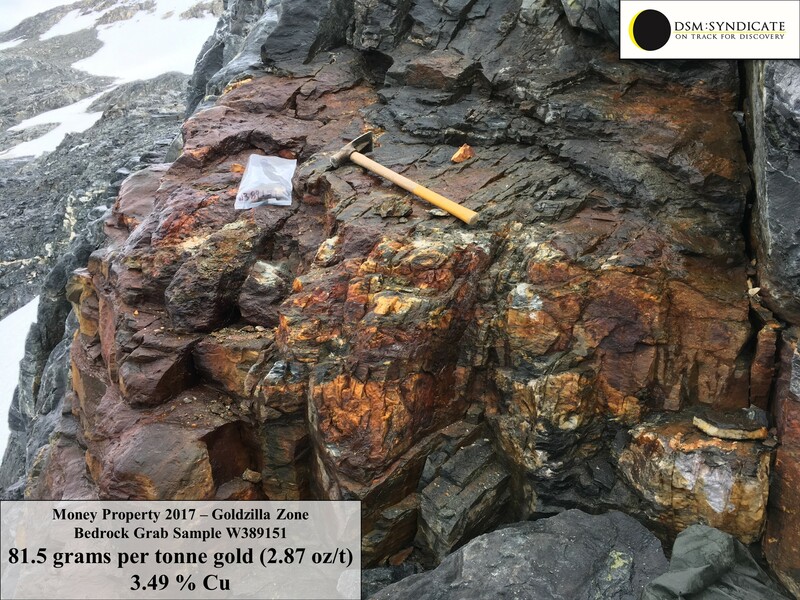 This private company was formed to pool geological knowledge and expertise relating to certain properties identified in an area in northwestern British Columbia. 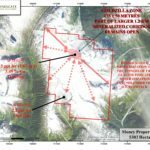 It staked a total of six properties and is marketing these properties with the intention to option or sell the interests. 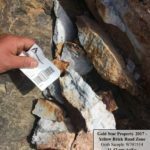 This would provide Goliath with 10% of all cash and/or shares when any deals are completed. 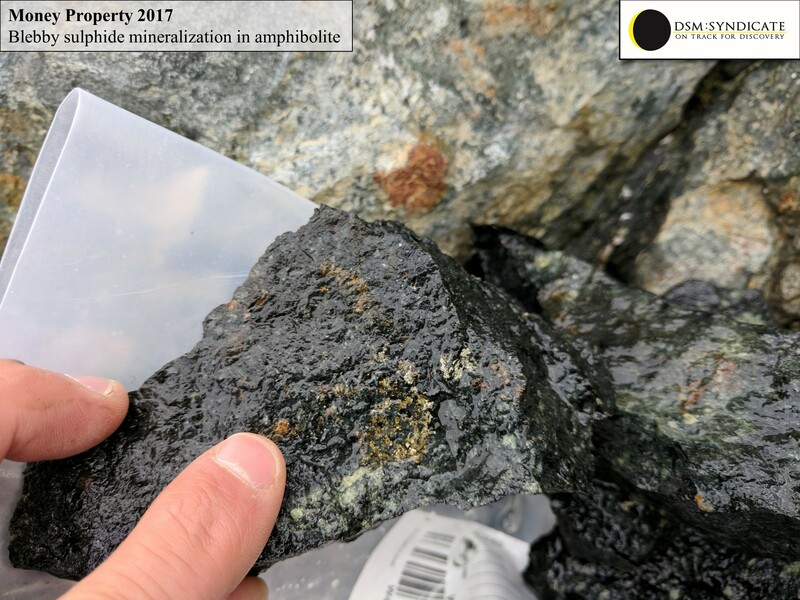 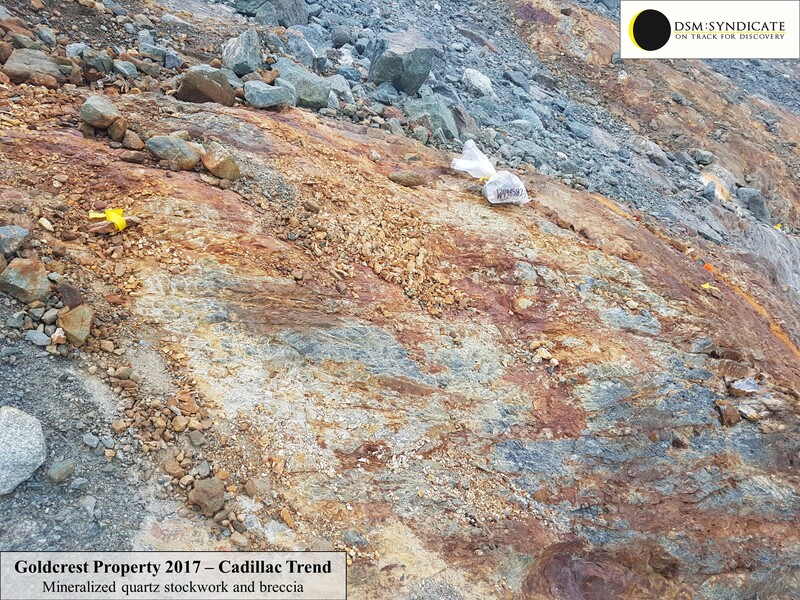 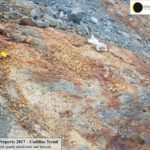 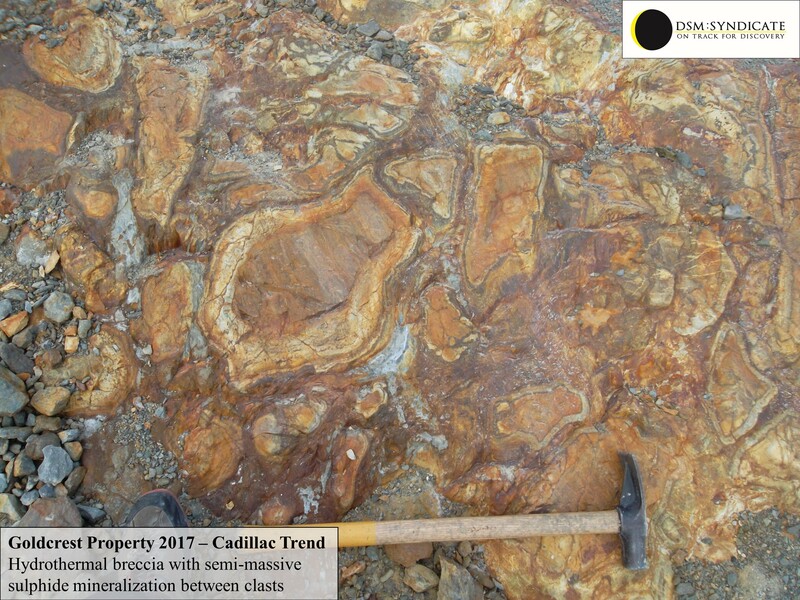 All the properties contain widespread sulphide mineralization as well as a favourable alteration in outcrop, sub-crop and float. 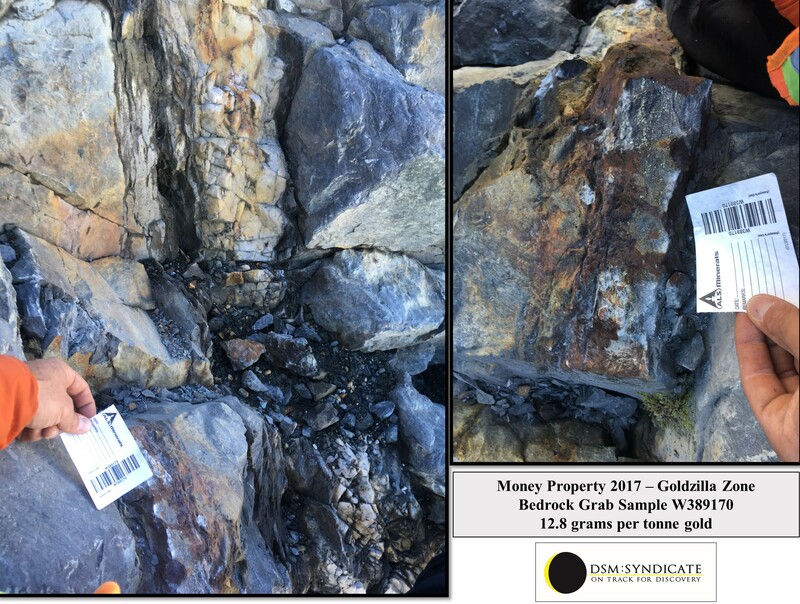 The DSM Syndicate includes members of the original team that generated, prospected and staked the Coffee Creek claims in 1998. 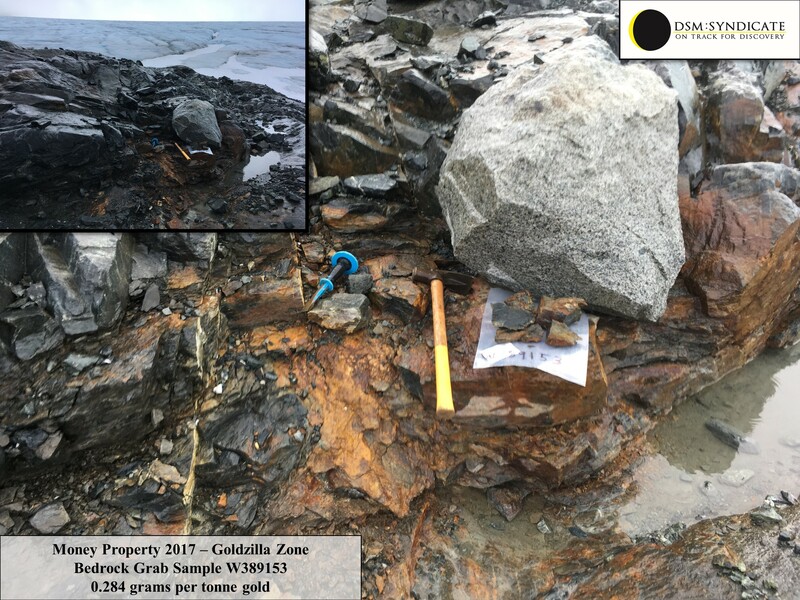 This team was responsible for discovering the gold in soil anomaly in 1999 and 2000 that now forms the nucleus of the Supremo zone. 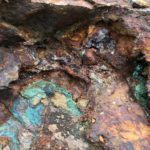 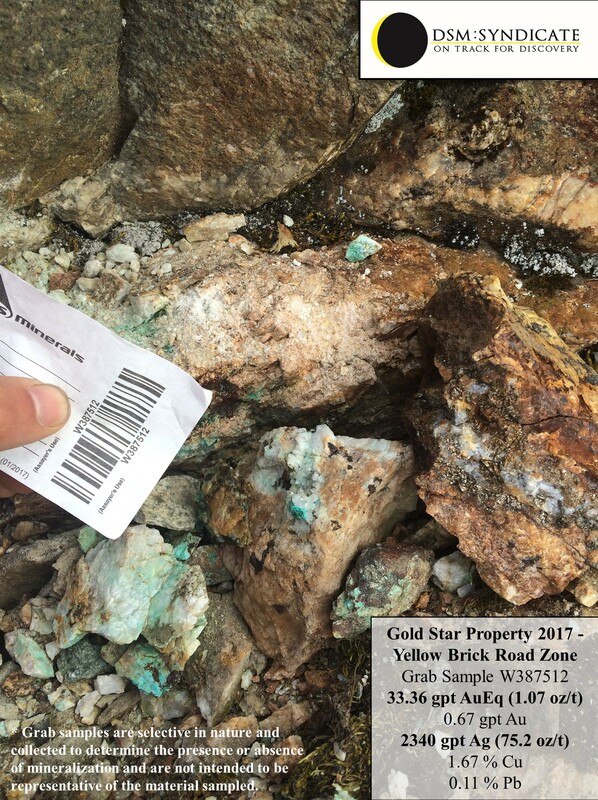 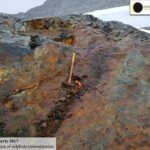 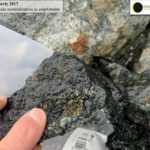 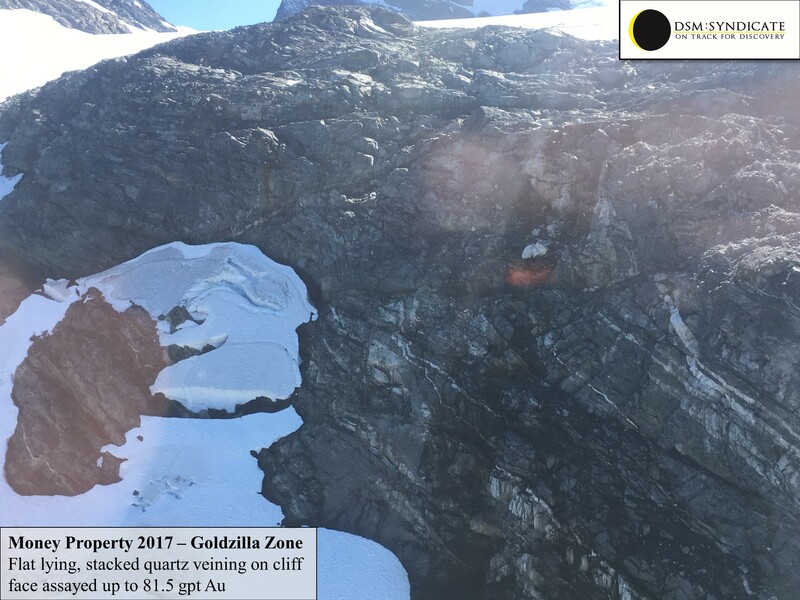 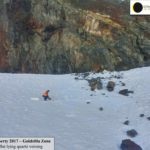 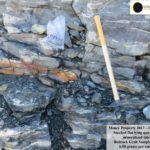 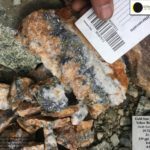 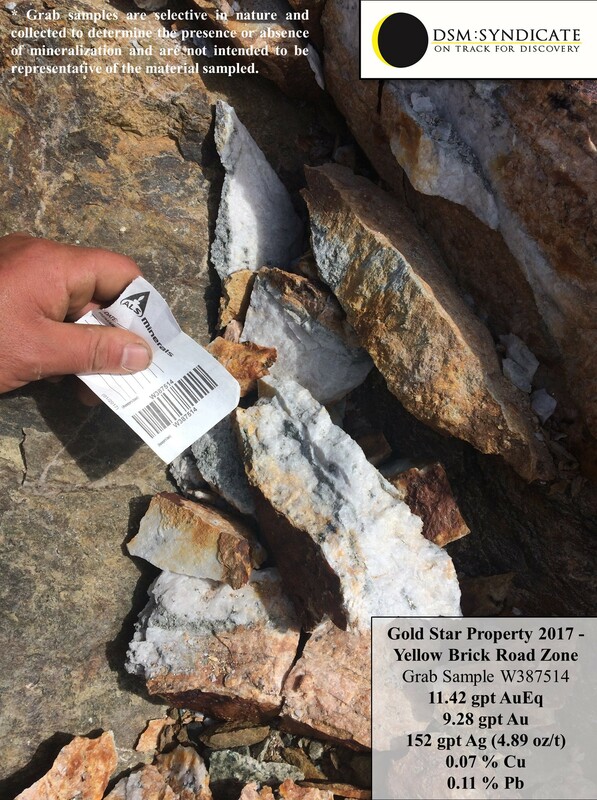 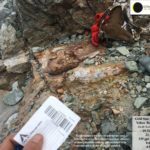 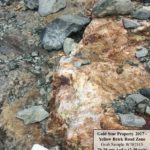 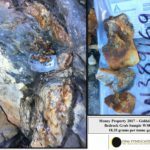 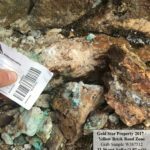 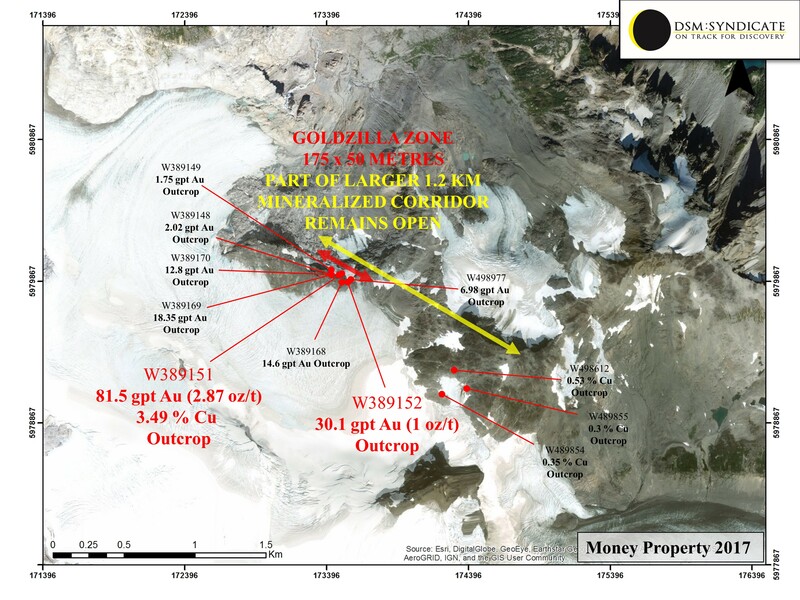 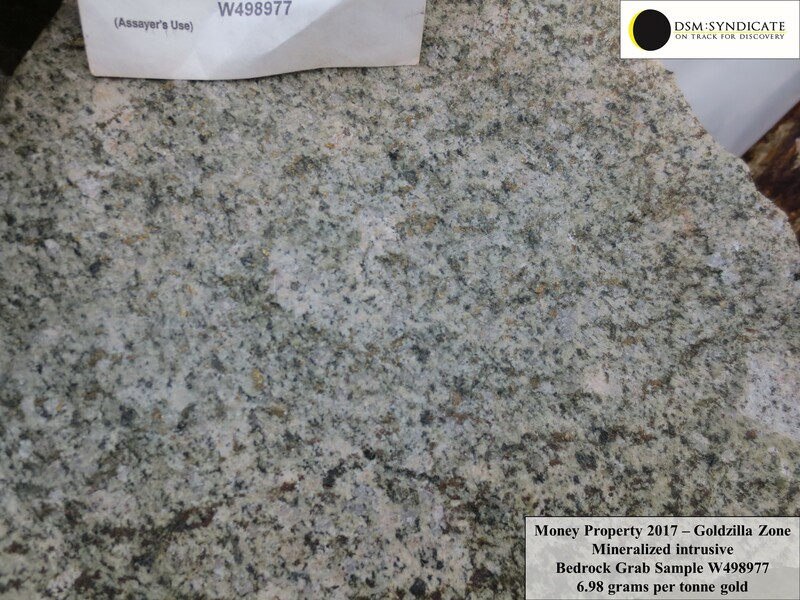 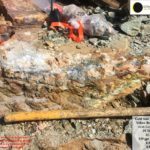 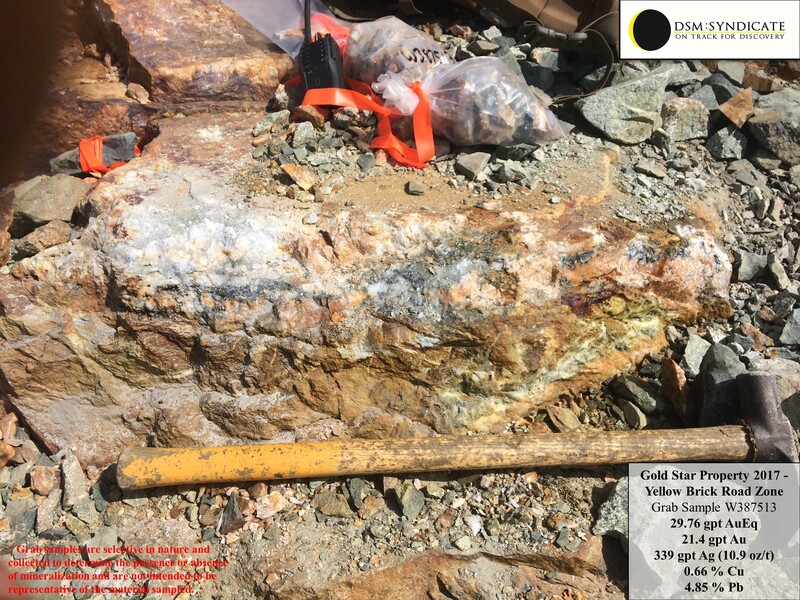 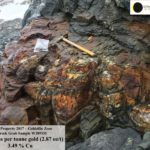 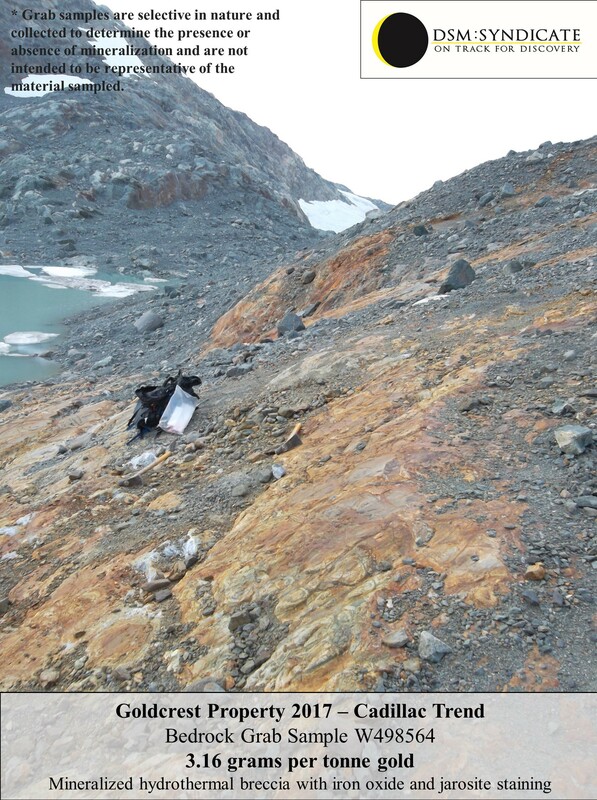 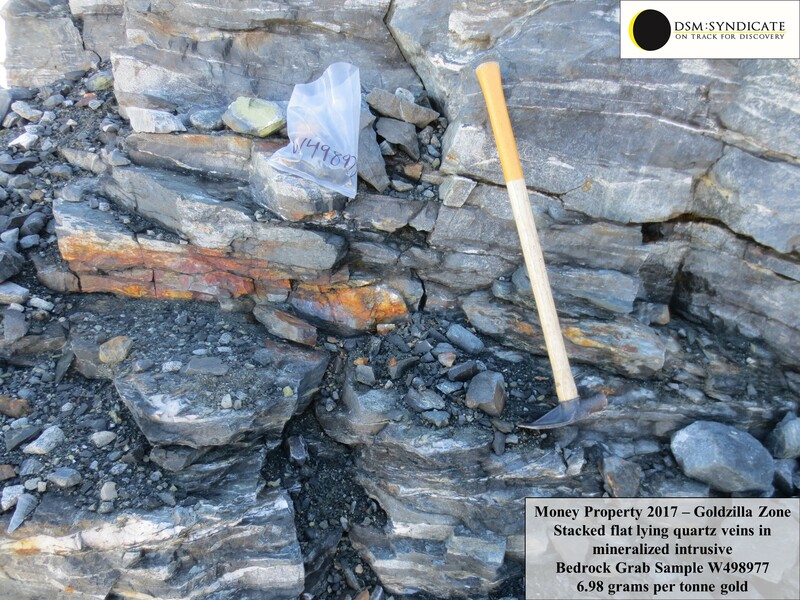 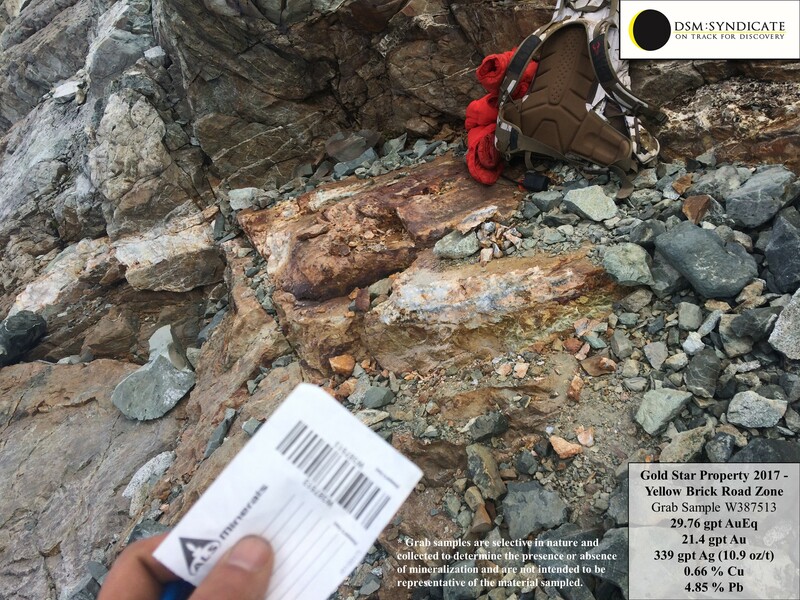 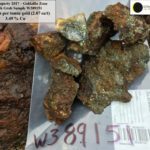 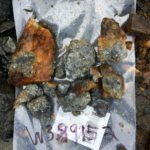 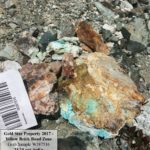 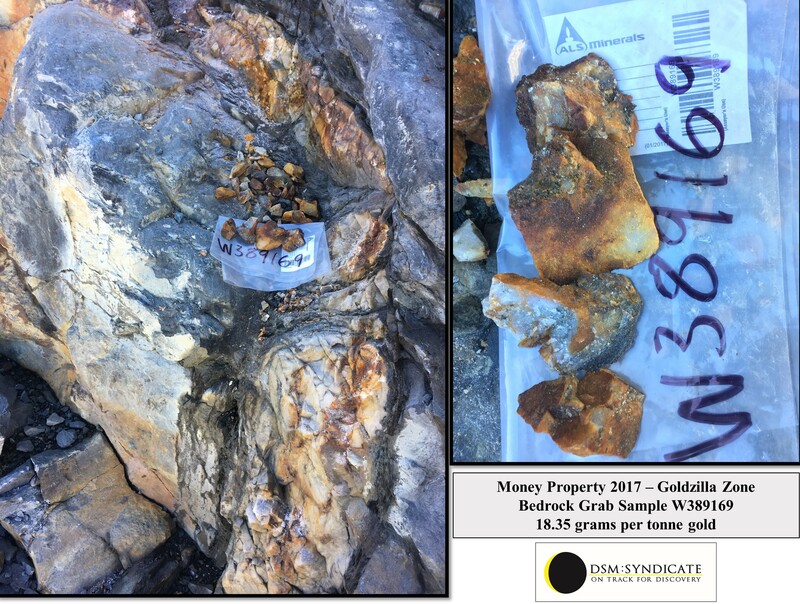 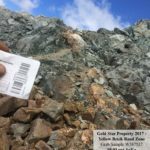 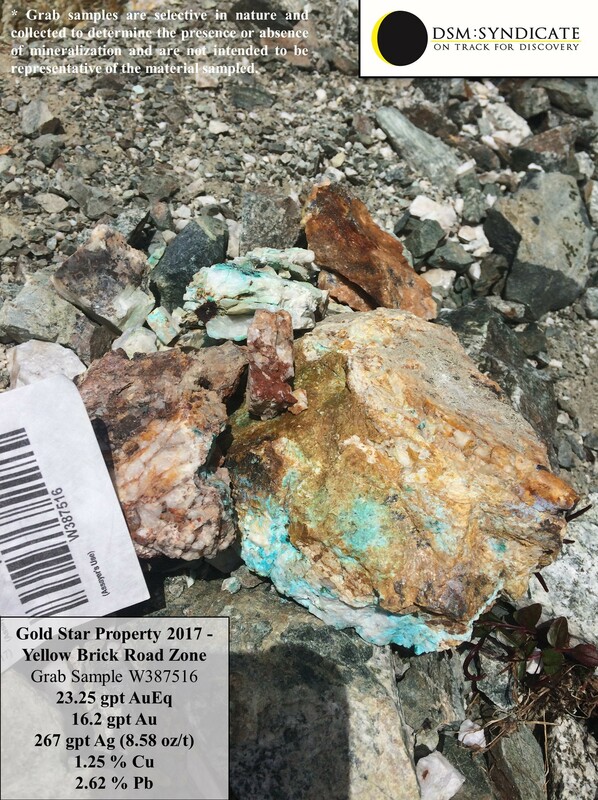 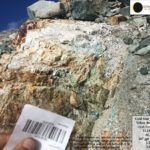 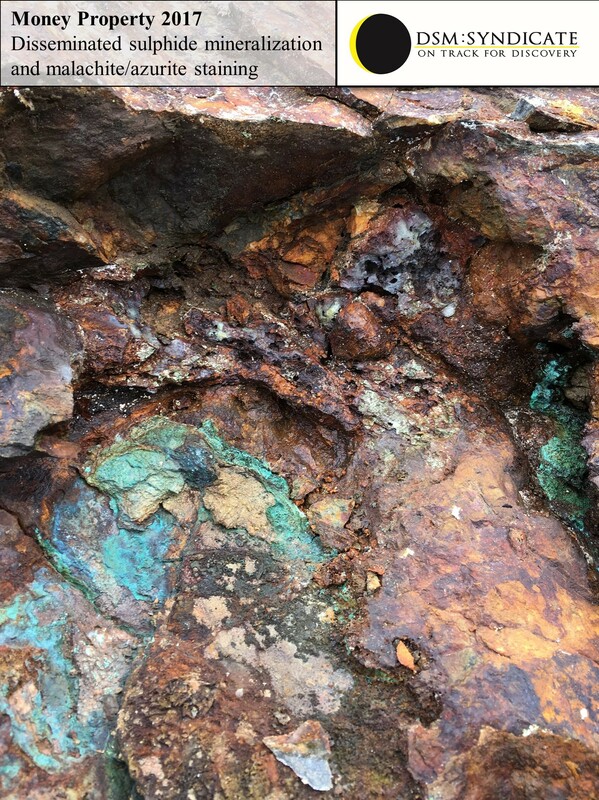 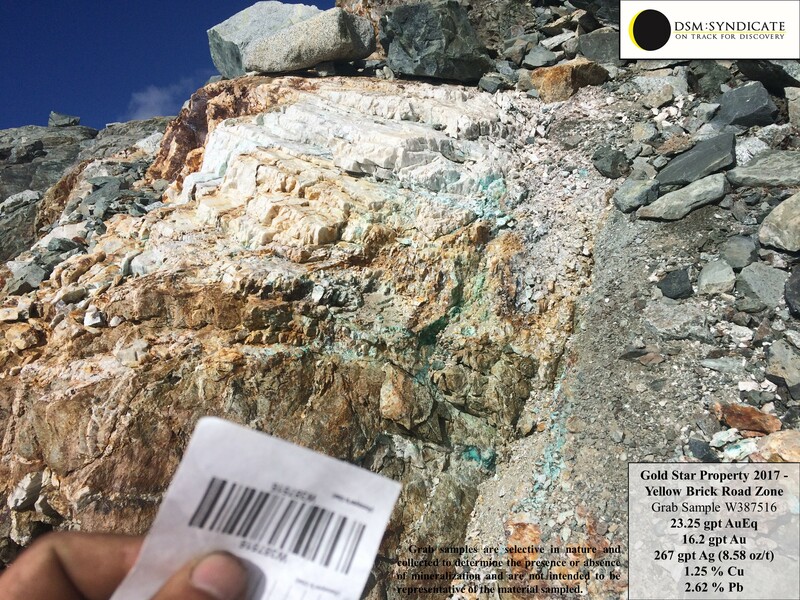 This discovery evolved into a 5 million ounce gold resource that was recently bought by Gold Corp for $520 million. 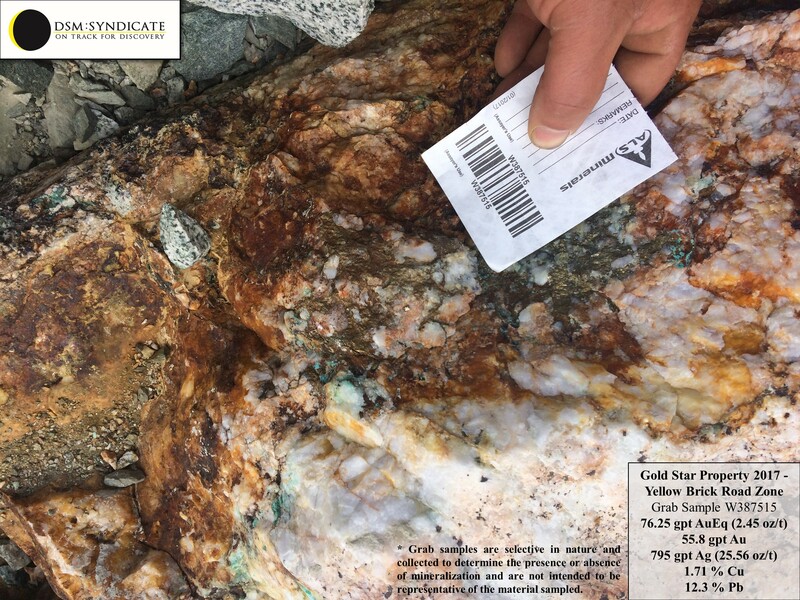 Members of the DSM Syndicate have been recognized by their peers in the industry for several significant mineral discoveries over 30 years. 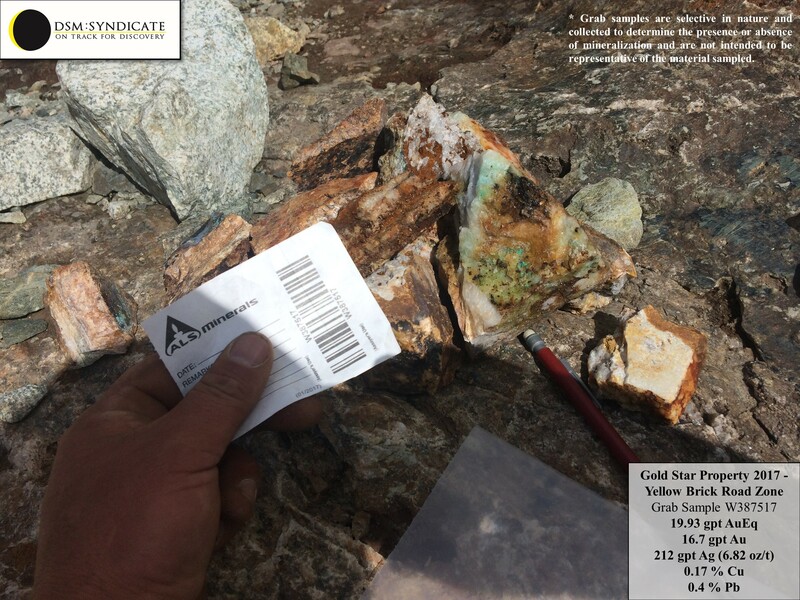 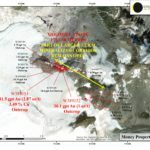 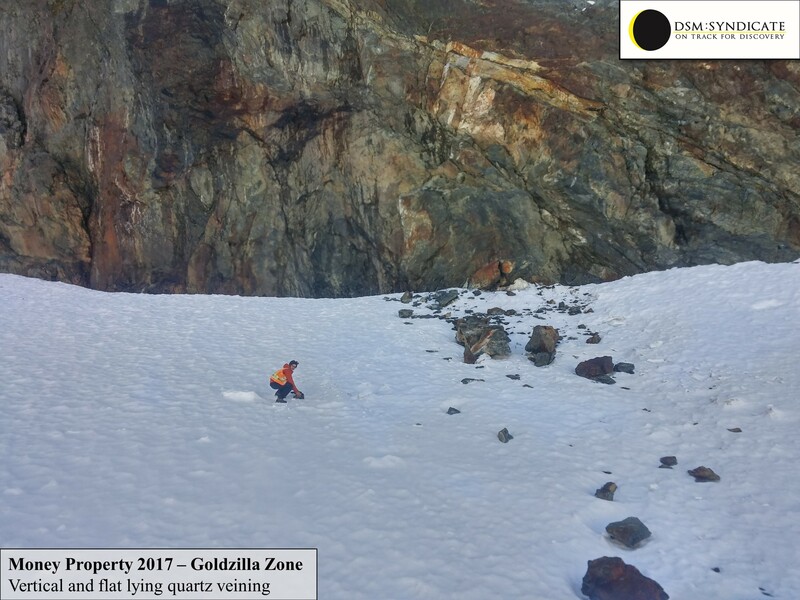 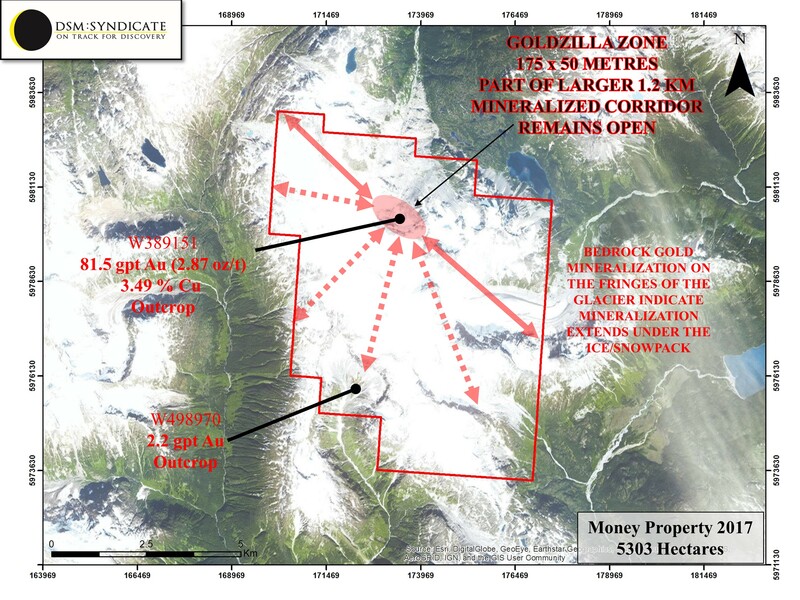 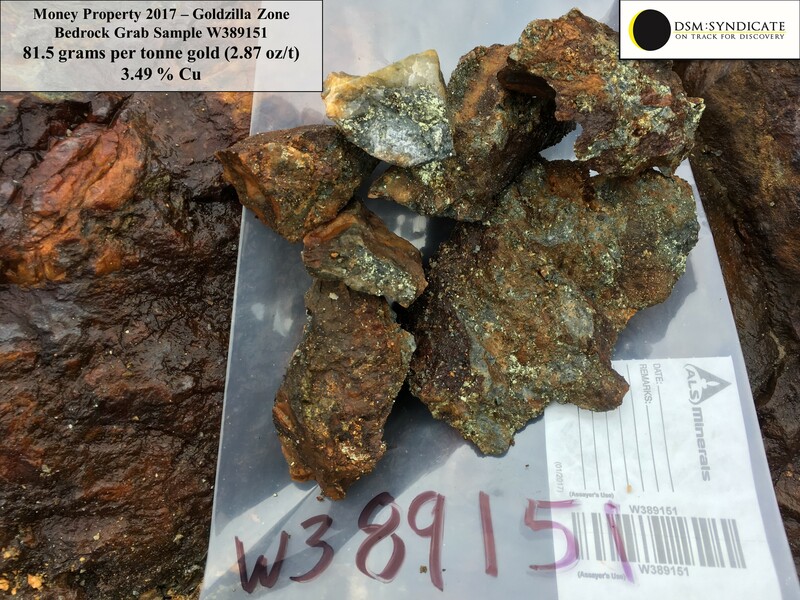 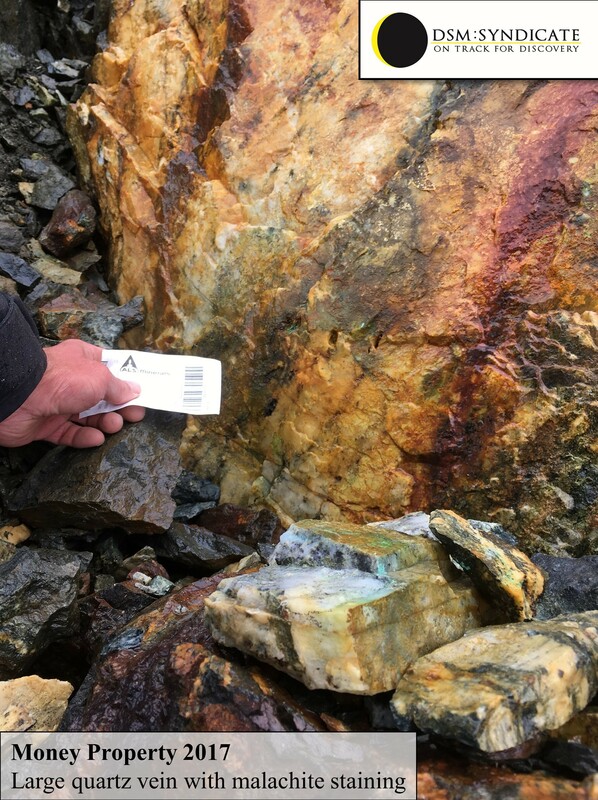 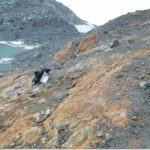 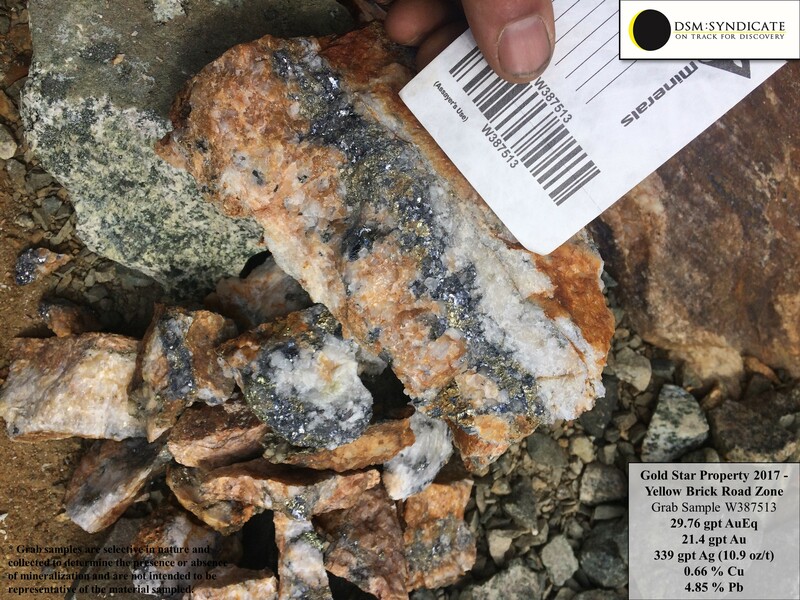 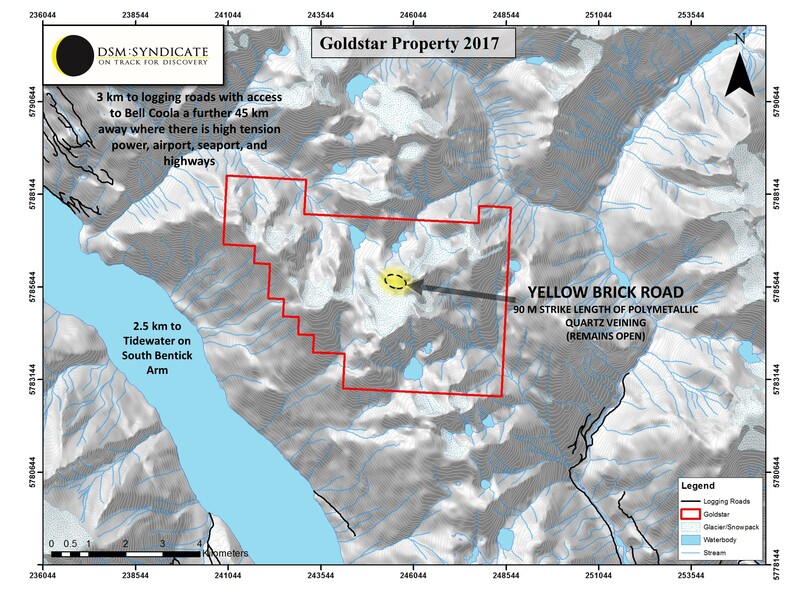 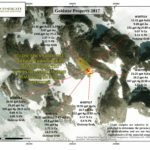 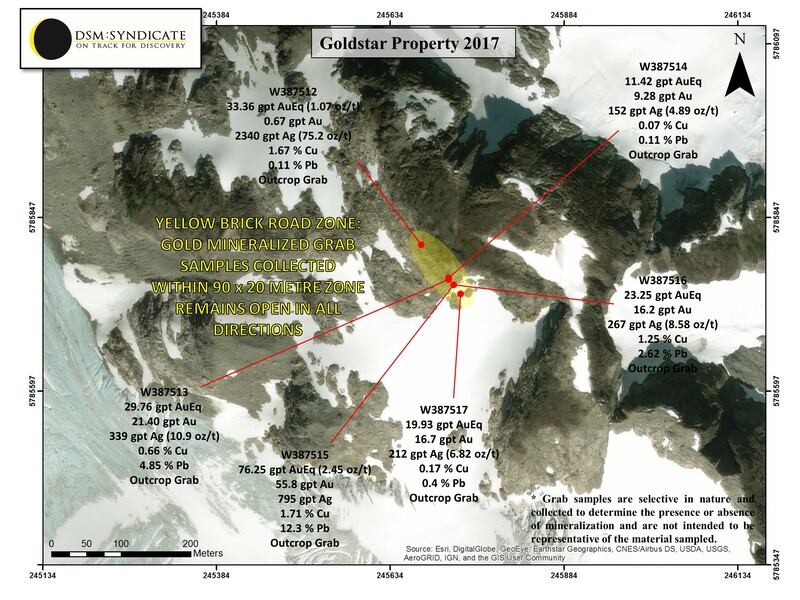 This team also includes an original member that staked and generated the Plateau Project in the Yukon for Goldstrike Resources (TSX-V: GSR) that has recently completed a $53M JV deal with Newmont Mining Corporation. 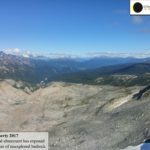 The properties will be made available for option or purchase to qualified parties. 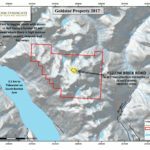 For further information including photos and maps, interested parties may contact Dan Stuart, by e-mail (danstuart@marketonefinancial.com) or by phone at +1-778-233-0293.